Every Friday morning, teachers find a shiny new Week in Rap or Week in Rap Junior announcement sitting in their inbox. Our weekly current events units are a favorite among Flocabulary users, and we hear (and see!) lots of excitement from teachers and students every week. 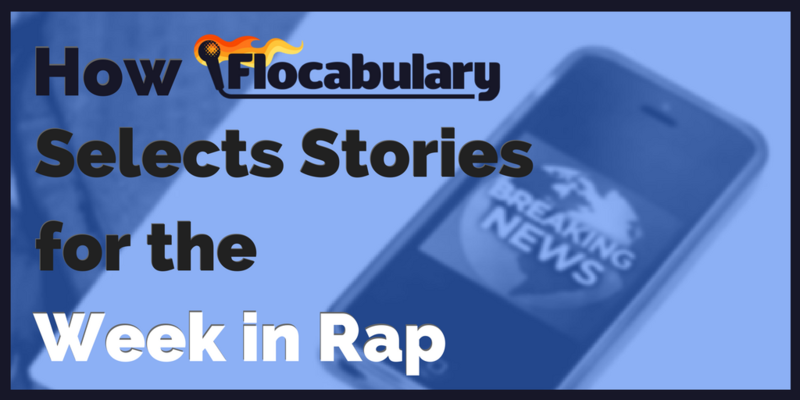 If you didn't know, now you know: by the time you're pouring OJ on Friday morning, there's a brand new, TOTALLY AWESOME, current events rap music video waiting for you at the Week in Rap That's right folks: In 2 minutes, Flocabulary gives you a week's worth of current events, rapped and loaded with relevant, engaging educational power. Subscribe to get the link emailed to you every week. Or just come by the site with on Fridays, and enjoy. You're welcome.